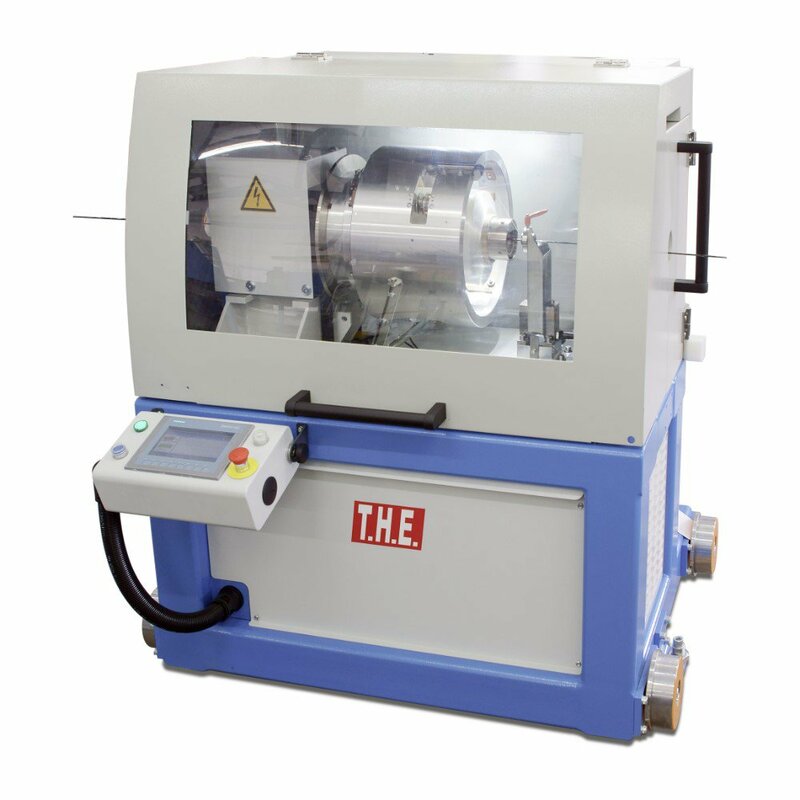 Machine for precise low-traction yarn binding on delicate cables like optical fibre cables or flexible high frequency cables. Yarn traction regulated by dancer, situated in the binding head. Low vibrations by dynamic balance out. Yarn materials Aramid, polyester, water-blocking etc.